DISCLAIMER: This list is NOT the actual winner's list. 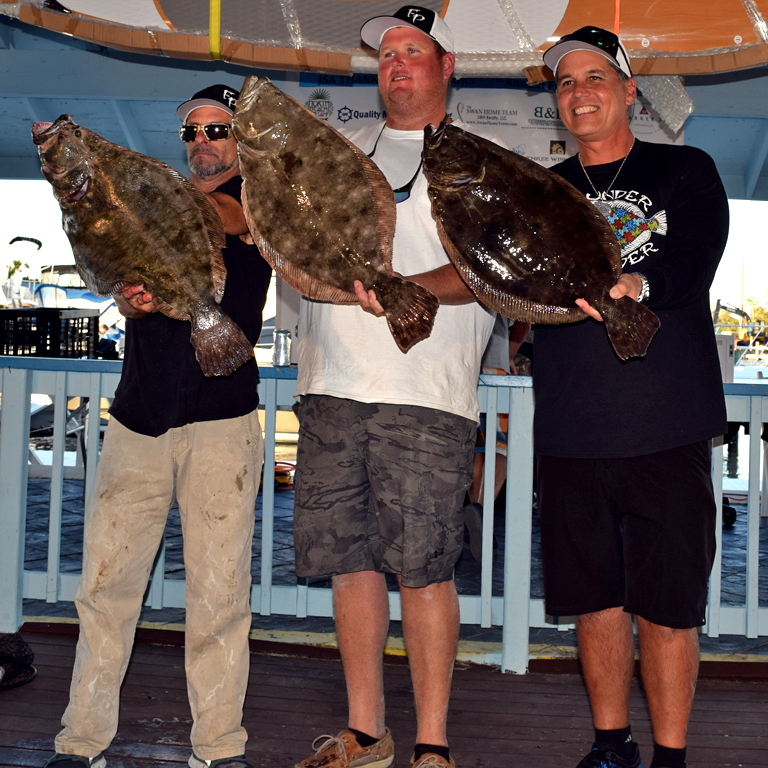 The primary payout goes to one of the following categories: The heaviest single flounder OR the largest aggregate of 3 fish. Each team can win only 1 category; Teams will automatically be placed in the best available payout. Congratulations to All of Our Winners, Participants, and Sponsors! You have made this the best fishing tournament in Northeast Florida and have contributed thousands of dollars to help some of the most wonderful children in the world. Thank you for your generosity, time and willingness to make this tournament happen. See you in October . 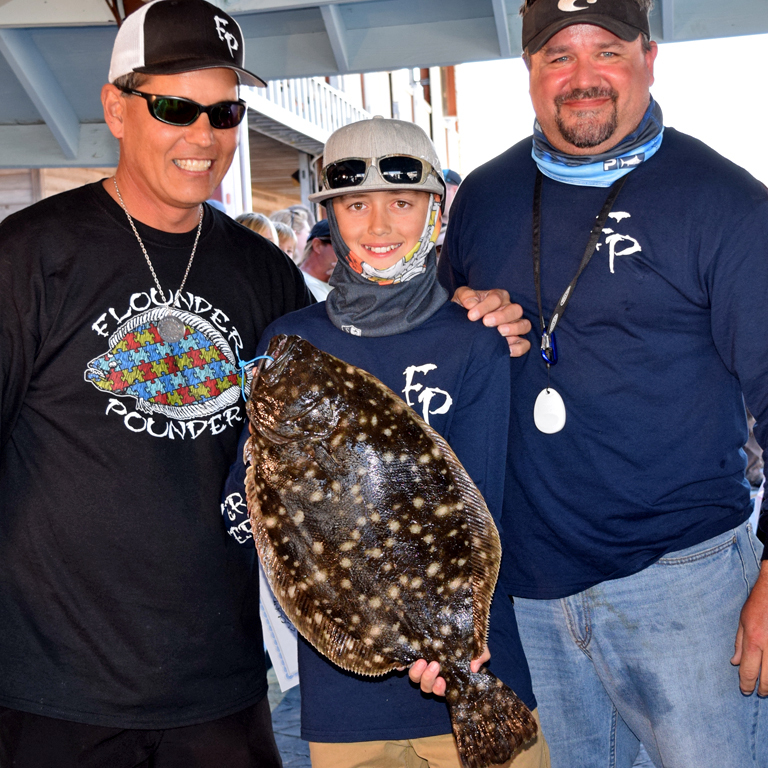 . .
Jacksonville School for Autism (JSA) is celebrating its 8th Annual “Flounder Pounder” Fishing Tournament to benefit children with autism. Chip and Teresa Davis, parents of a JSA student, began organizing this tournament because of their passion for both their son and the school. 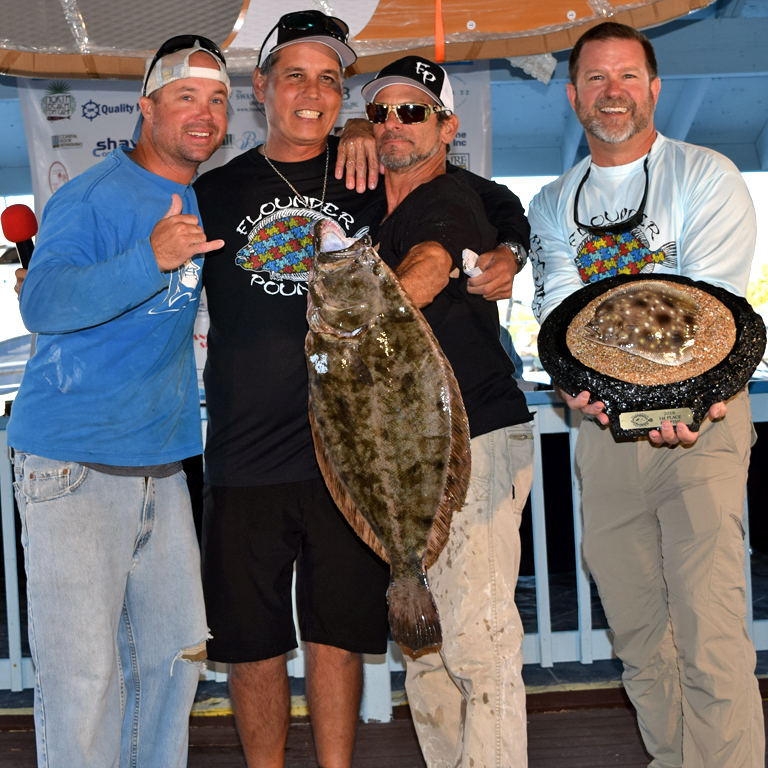 To date, Flounder Pounder has raised about $190,000 in the past 7 years and is voted the best tournament in the 904 two years running! is to provide every child with a positive learning experience in a safe and comfortable environment. JSA operates under an "Integrative Model" and is open to any student on the autism spectrum, ages 3-18 yrs. While our goals and programs may be very different for our individual students, our solidarity remains strong in our resolve as "parents and teachers in partnership" to help our children and students reach their potential. ©2010 - 2019 Jacksonville Flounder Pounder. All Rights Reserved.